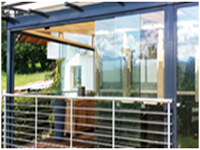 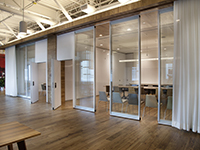 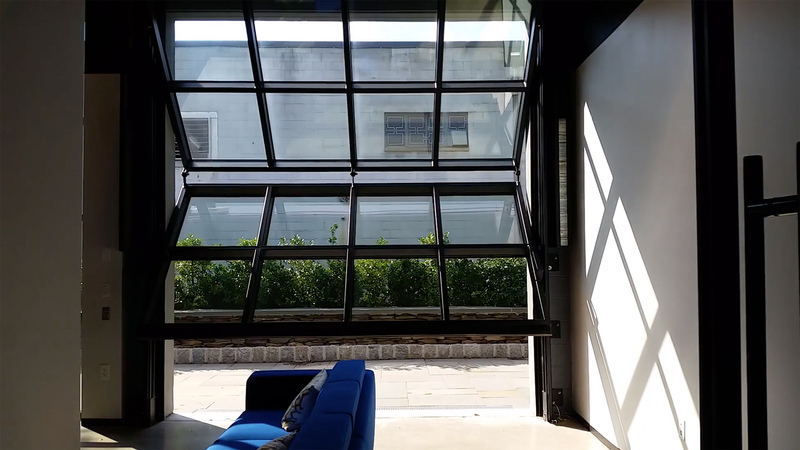 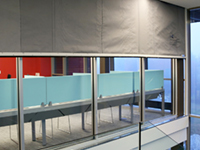 Skyfold vertical retractable folding walls provide a unique way to subdivide space. 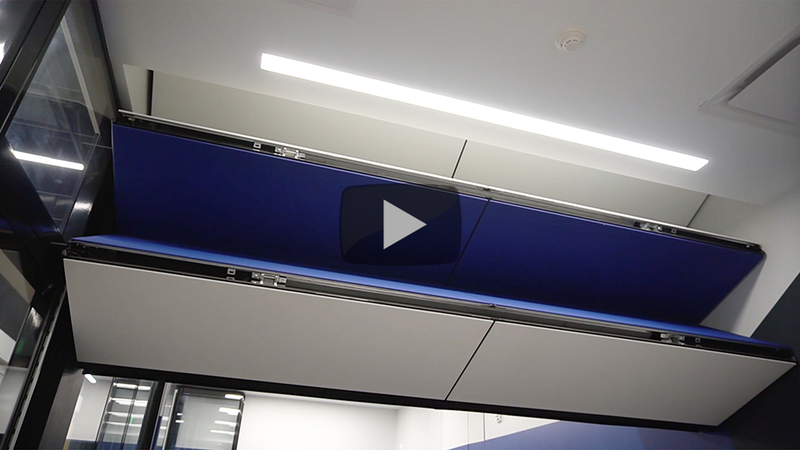 Completely automatic, the panels retract into the ceiling with no floor or wall tracks required. 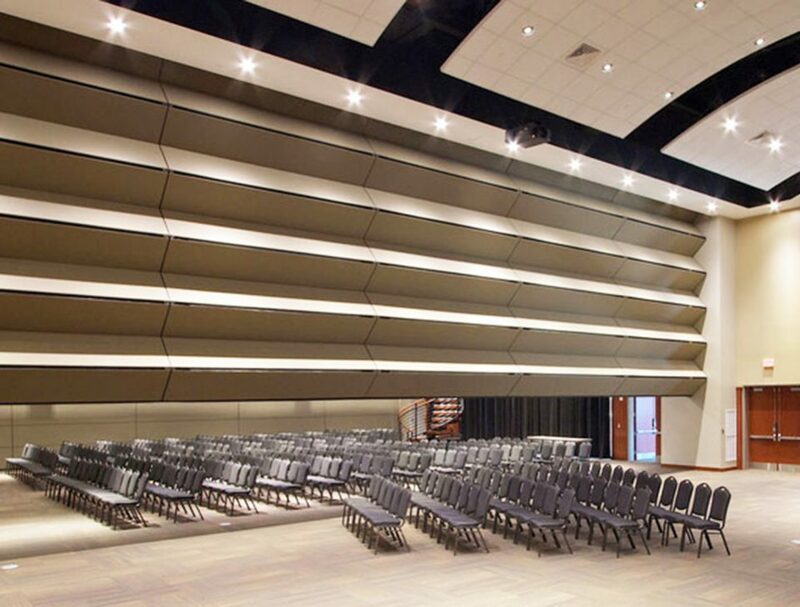 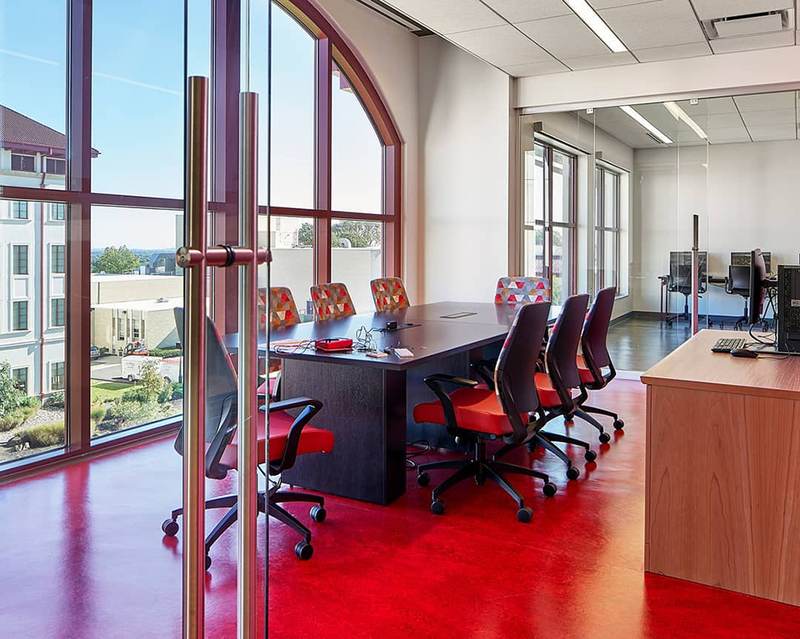 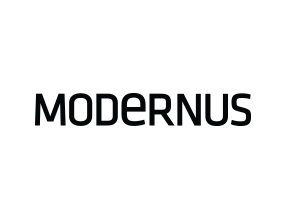 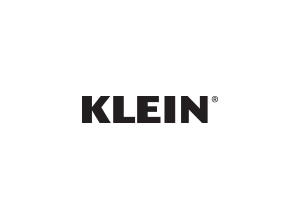 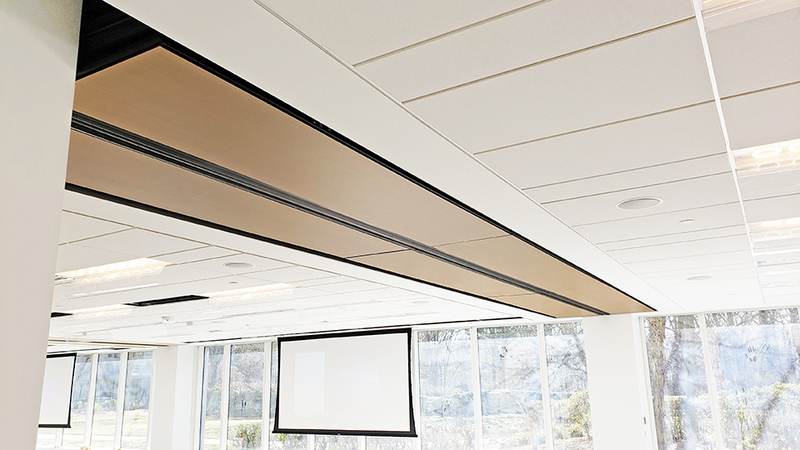 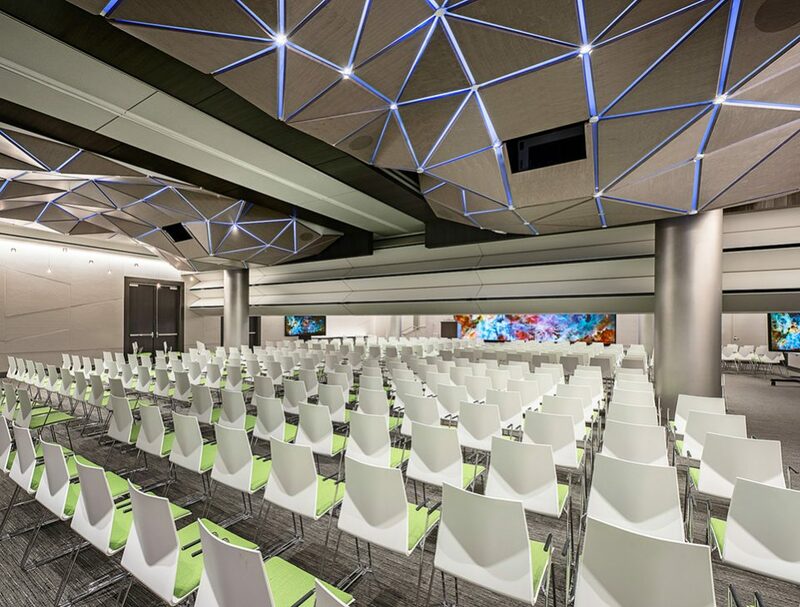 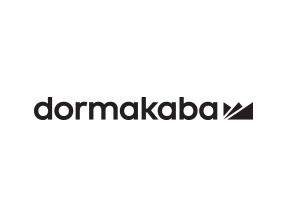 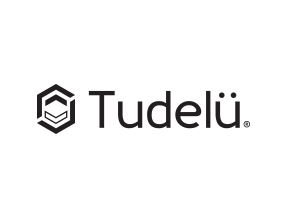 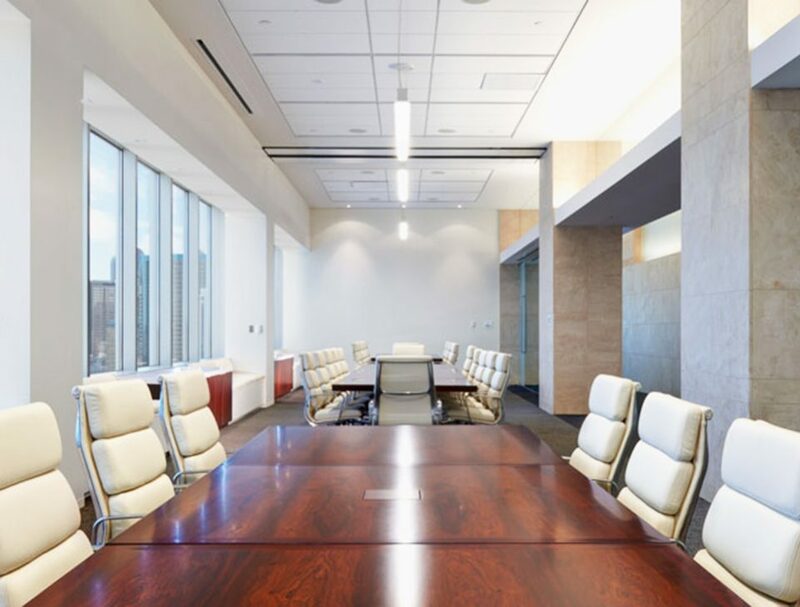 The Classic series was developed to meet the acoustic challenges of geometrically variable spaces, from the simple (offices, classrooms) to the complex (auditoriums with sloped or stepped floors) providing state-of-the-art acoustics for privacy and soundproofing. 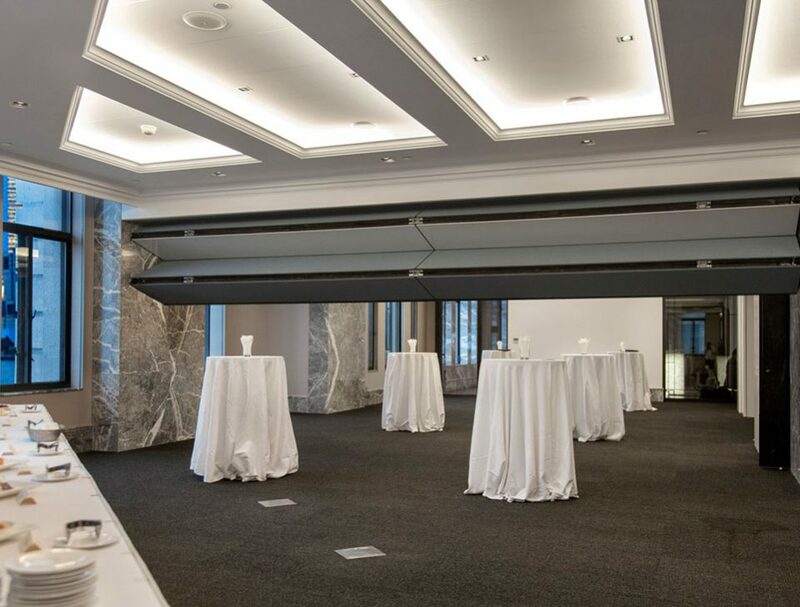 Skyfold Classic 60 offers state-of-the-art acoustics with a 60 STC. 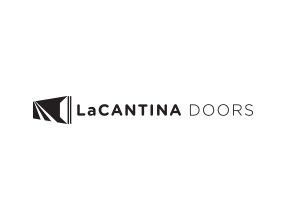 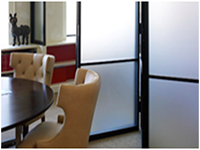 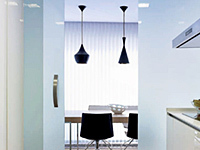 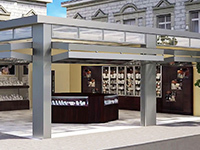 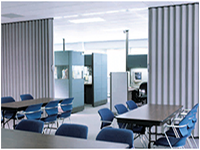 Subtle, elegant design that also ensures privacy and confidentiality are respected from one space to another. 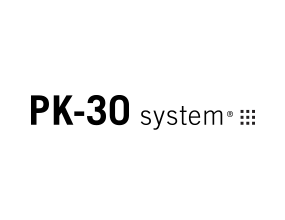 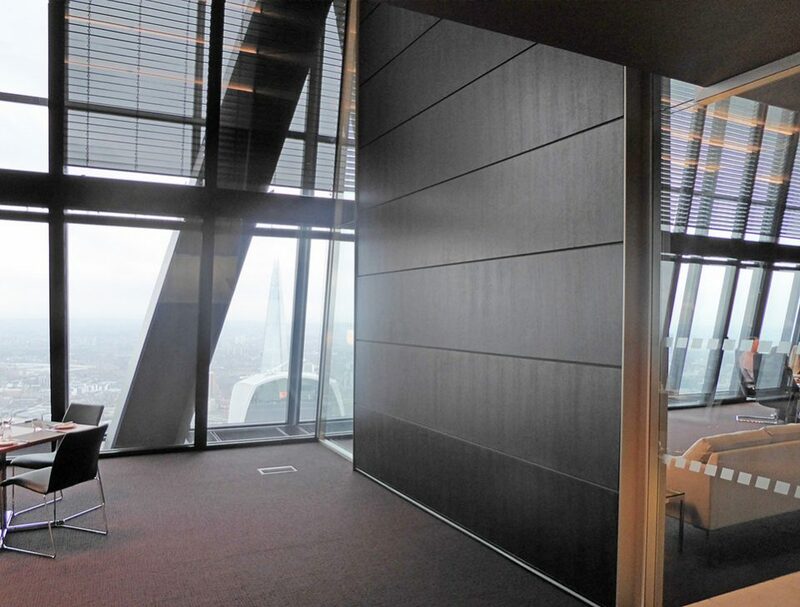 Space division with this highly unique design – a vertical, retractable operable wall. 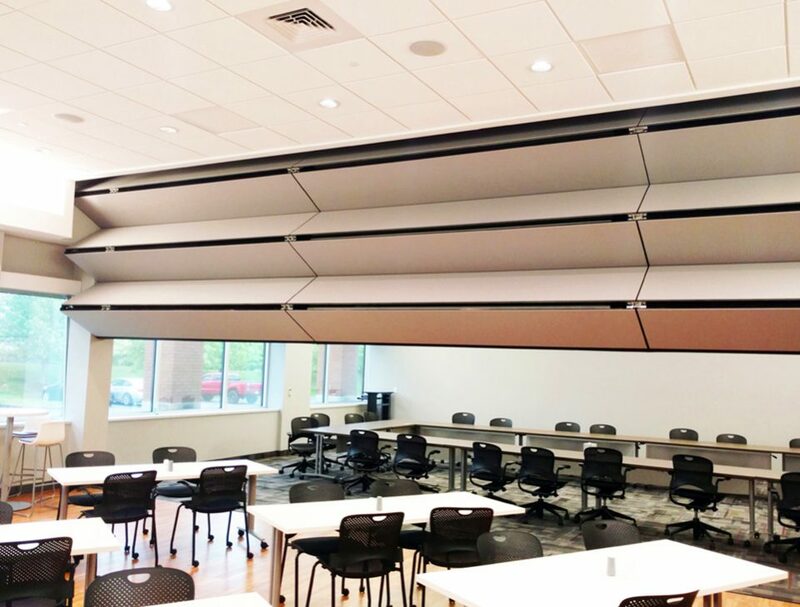 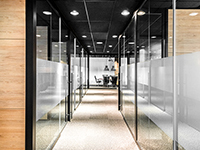 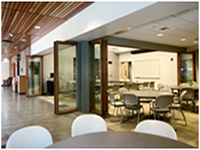 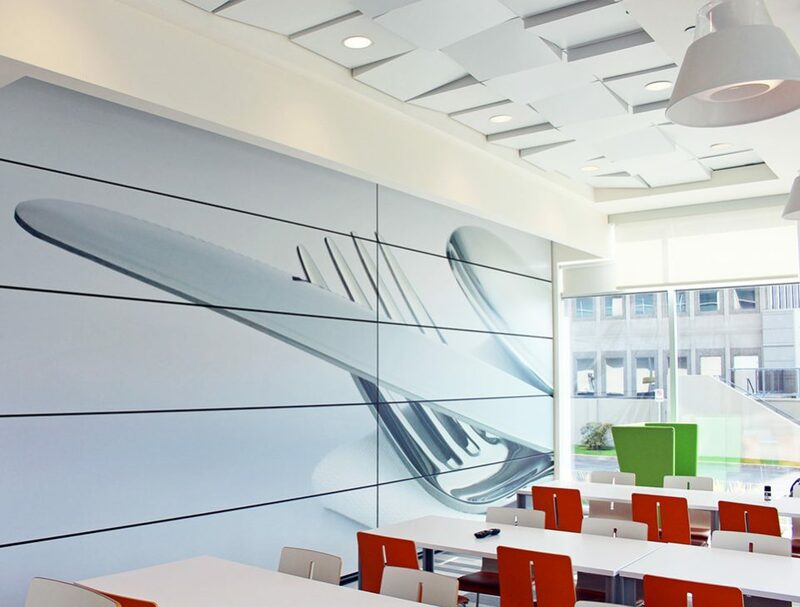 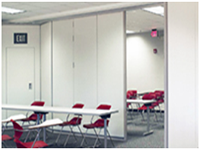 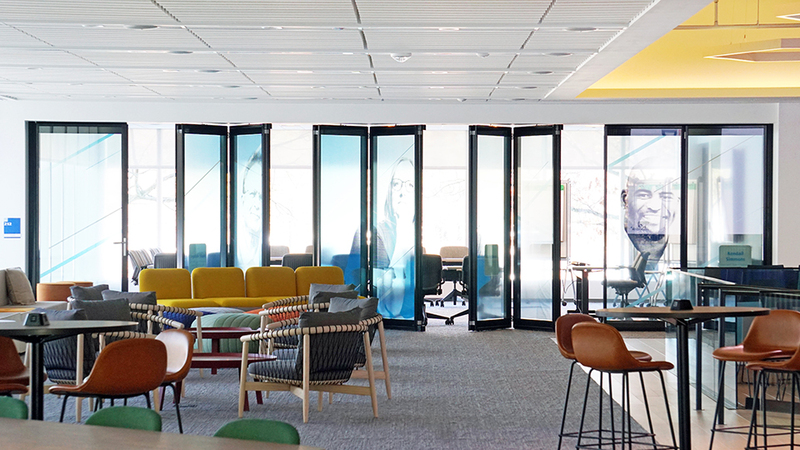 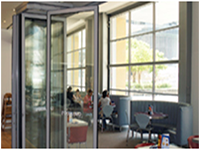 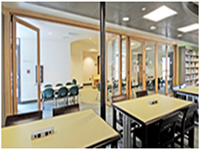 With a premium STC acoustic rating of 55, Skyfold Classic 55 is a custom-manufactured, completely automatic, rigid, flat and retractable acoustic wall partitioning system. 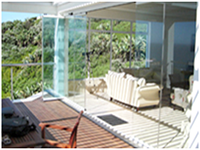 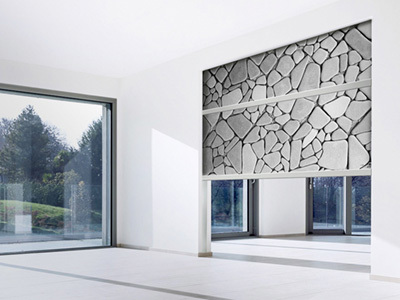 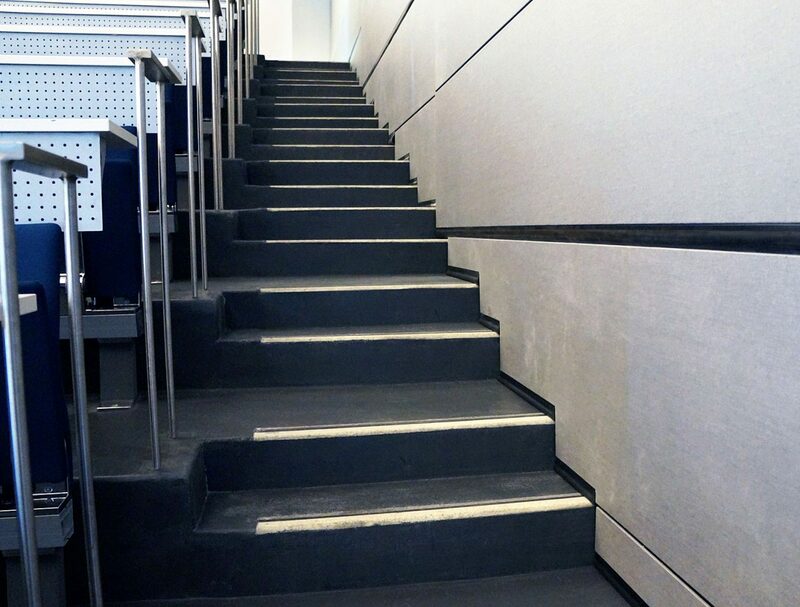 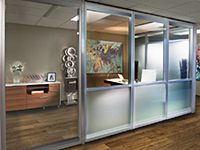 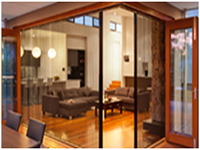 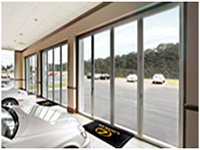 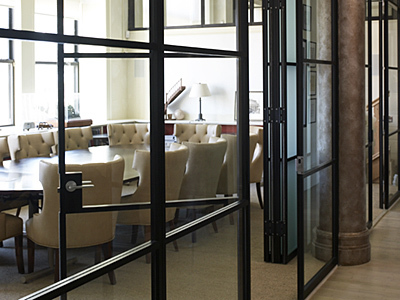 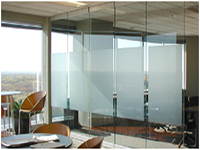 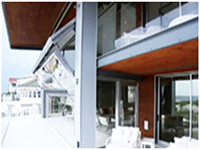 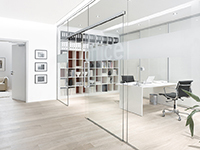 Aesthetically, the operable wall seals are internal, eliminating unsightly wall and floor tracks. 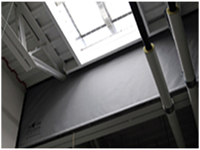 It folds vertically out of the way into the ceiling thereby not requiring any floor space for storage. 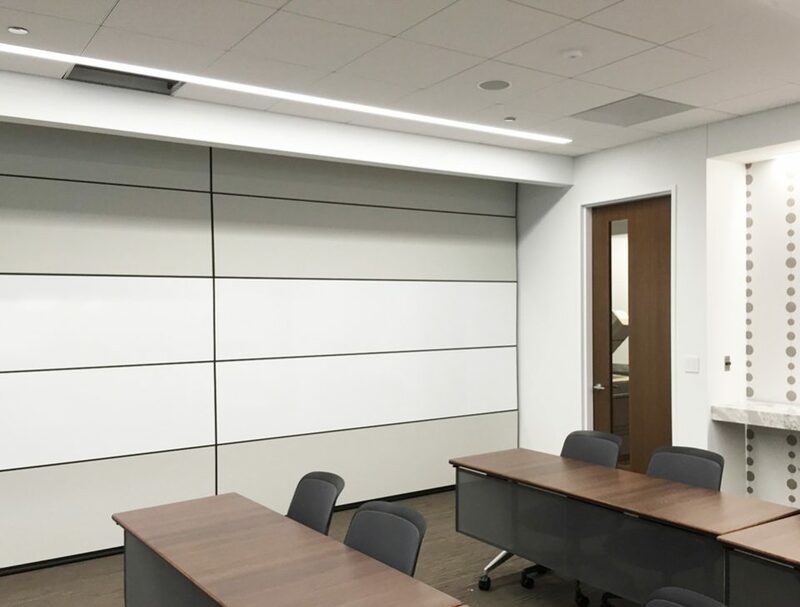 With an exceptional STC acoustic rating of 51, Skyfold Classic 51 is a custom-manufactured, completely automatic, rigid, flat and retractable acoustic wall partitioning system. 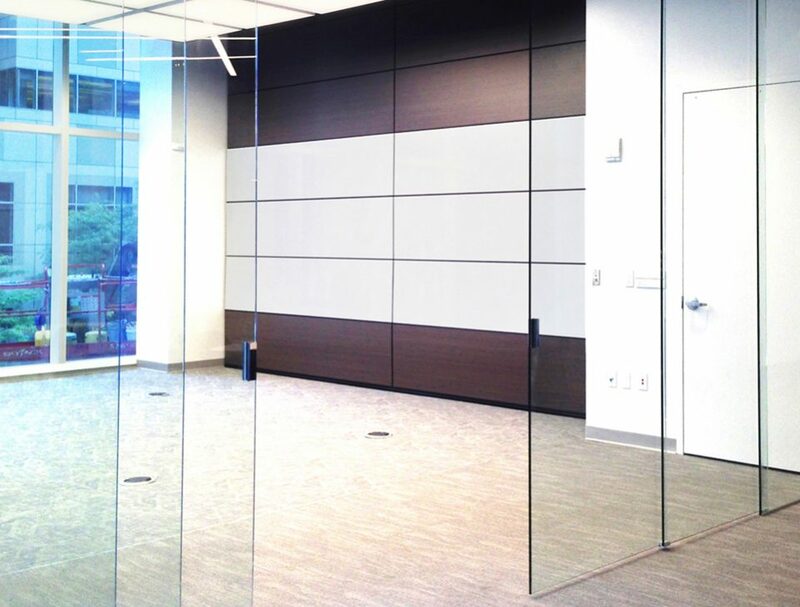 Aesthetically, the operable wall seals are internal, eliminating unsightly wall and floor tracks. 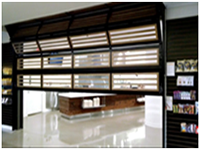 It folds vertically out of the way into the ceiling thereby not requiring any floor space for storage. 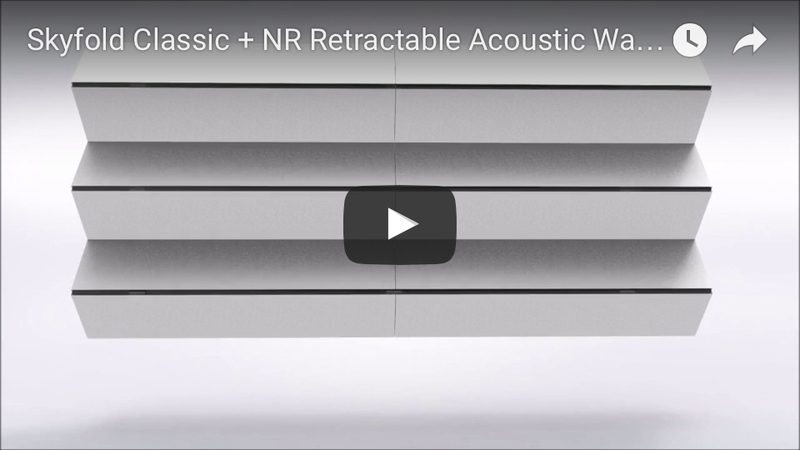 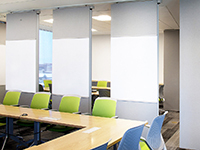 The Classic NR model reduces ambient noise within meeting and conference rooms, increasing the user’s comfort. 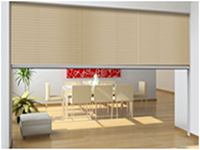 It features excellent sound absorption with a noise reduction coefficient of up to 0.65 (STC 50). 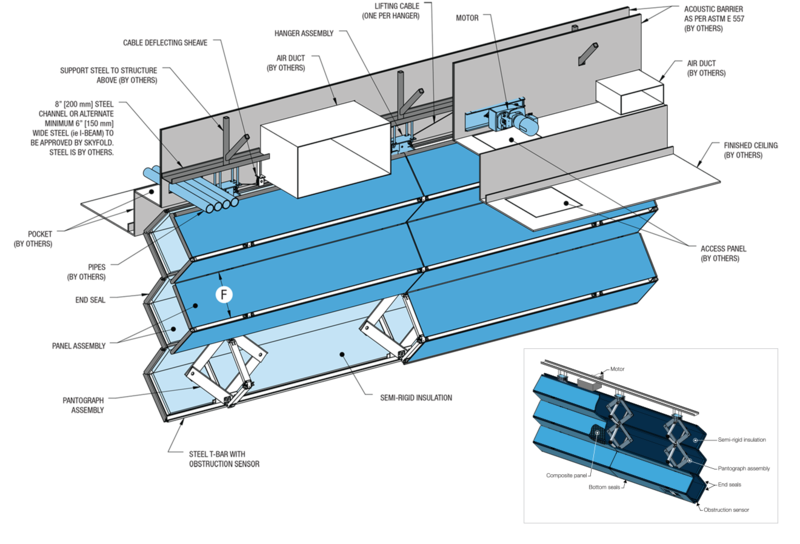 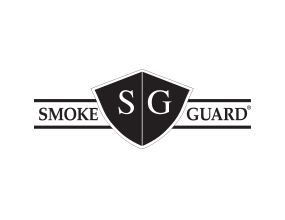 A unique way to subdivide space, our custom built systems are completely automatic and retract into a ceiling cavity with a simple turnkey operation. 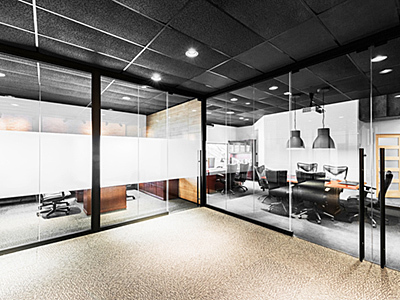 The acoustic soundproofing indexes for Classic 51, 55 and 60 ensure privacy and confidentiality are respected from one space to another. 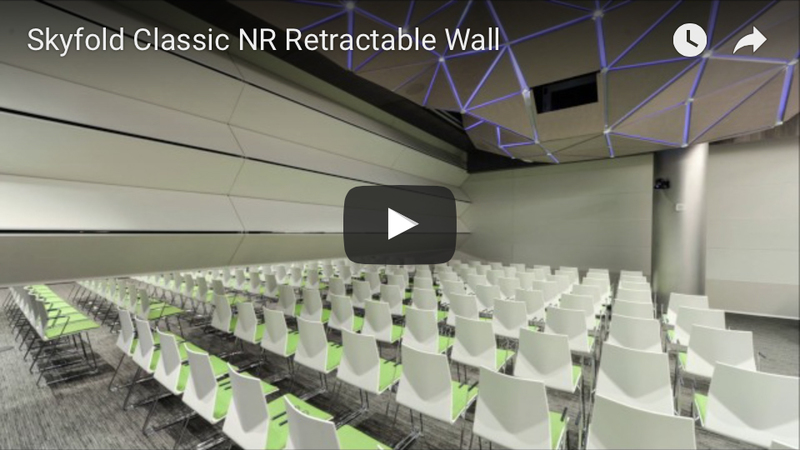 The Classic NR model also reduces ambient noise within meeting and conference rooms, increasing the user’s comfort. 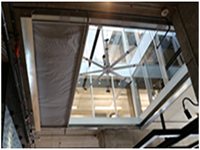 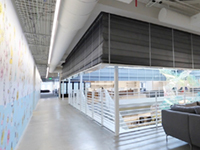 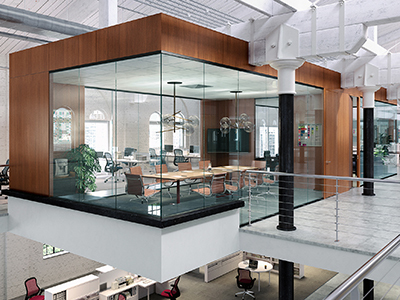 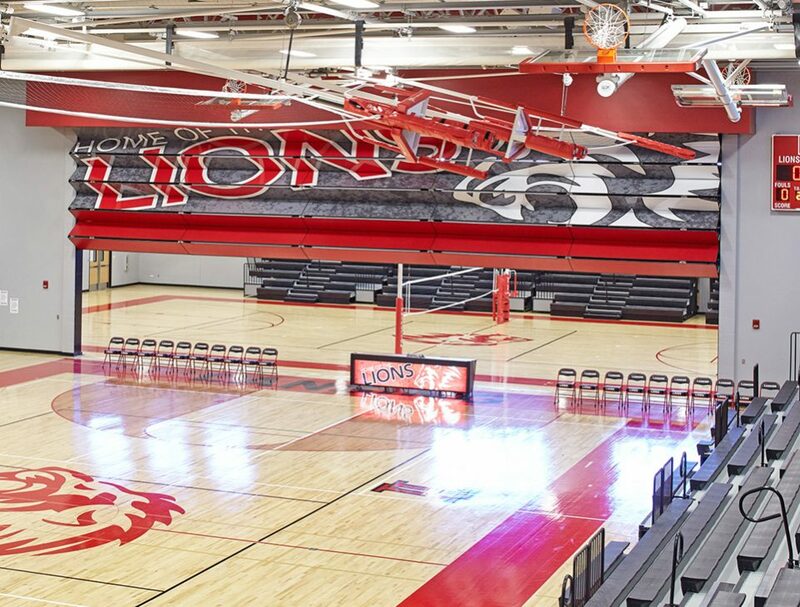 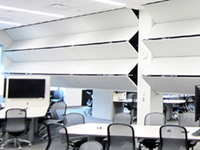 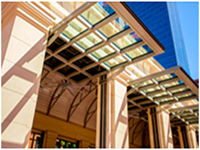 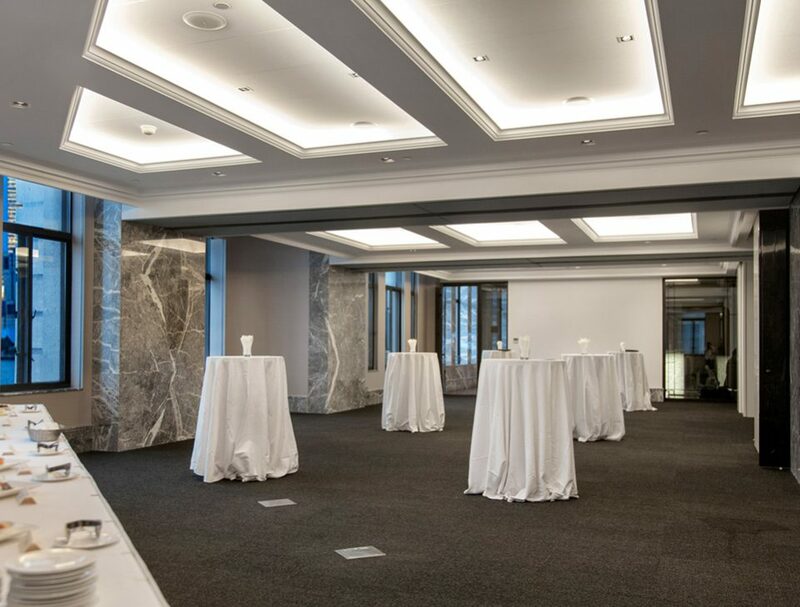 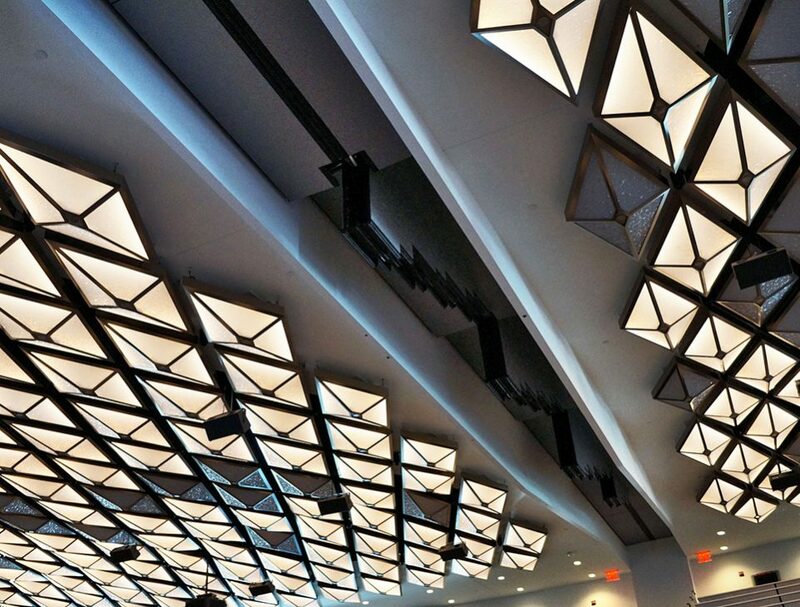 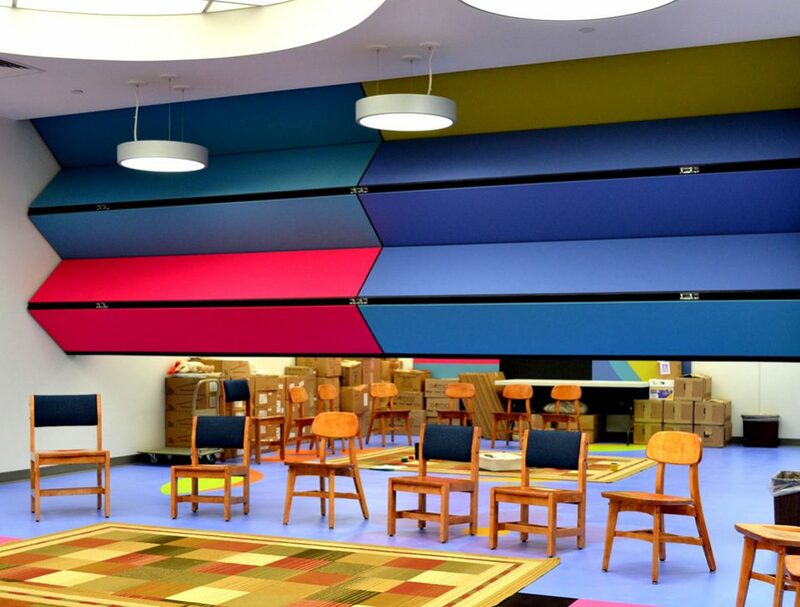 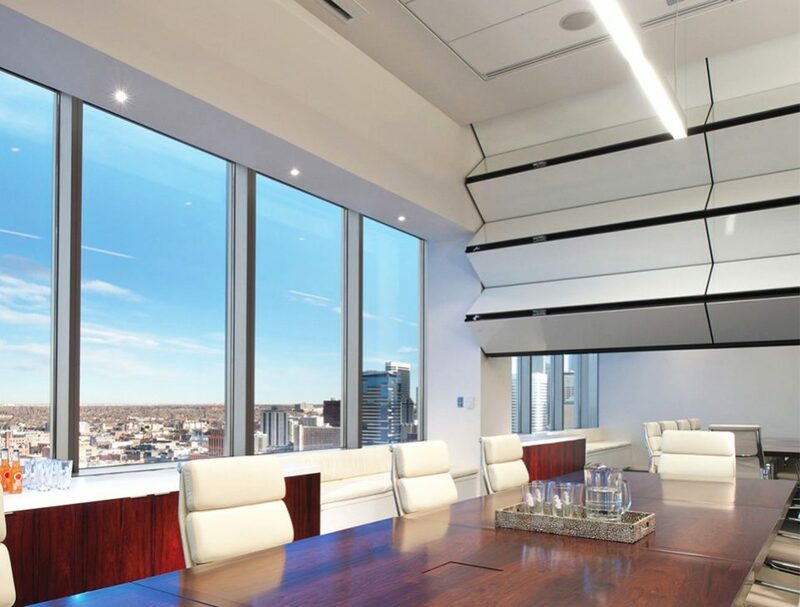 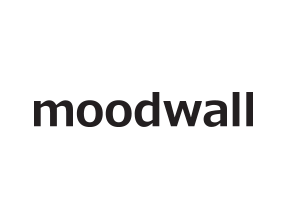 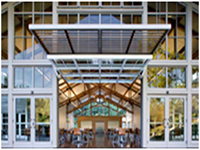 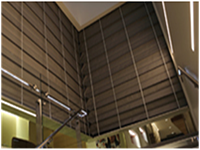 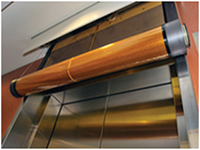 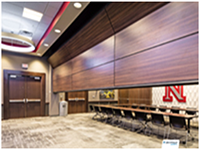 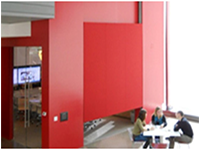 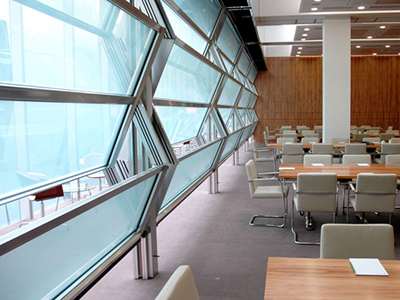 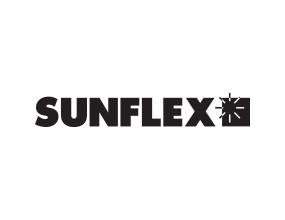 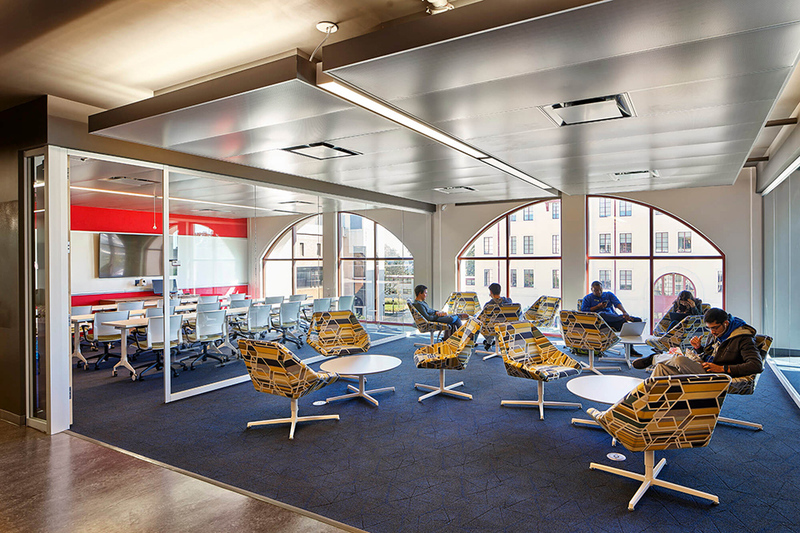 Learn more about the Skyfold vertical retractable acoustic walls.